Giuliano Tincani, is specialized in creating unique items. Ornaments made with precious metals, stones and minerals, all works of great design, created exclusively for you. 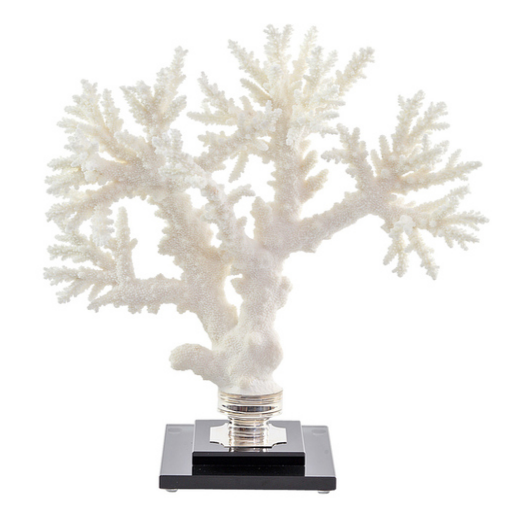 A particular refinement and sophistication characterizes our creations made ofamber, shells, corals, sea fans, agate, quartzes, sponges and other minerals. These as well, unique works that will give a special touch of class to the environments that will host them. Giuliano Tincani, is specialized in creating unique items.